Many of us dream of our perfect wedding day from the time we are children. We picture the decor, the location and the smiling faces of our guests on the dance floor. We imagine a night that smoothly transitions from touching moments, thoughtful speeches and jovial celebration. Hire a professional to make those dreams a reality. 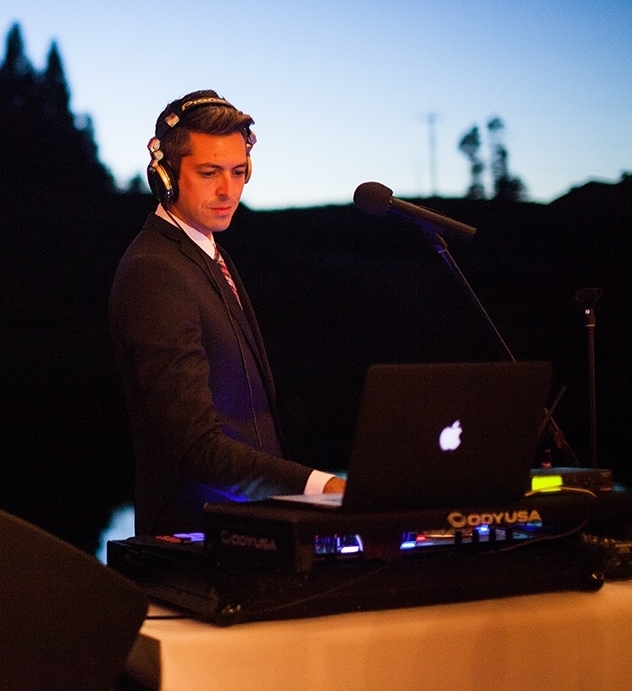 Daybreak S&E has performed at hundreds of weddings. Don't risk the most important day of your life by hiring an amateur. Music is an integral part of any celebration. Your storybook wedding deserves the perfect soundtrack. An experienced DJ knows that music has a powerful affect on the psychology of the group and can influence the flow of the party. We are able to “read the crowd” and gain insight into what motivates guests to have fun. We track the energy level in the room and speed things up or slow things down when necessary. 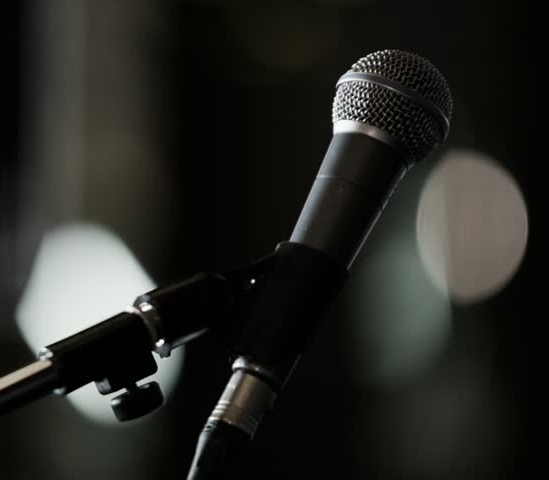 A professional will be sensitive to the diversity represented in the crowd and be sure to play music during the event that all your guests will enjoy. 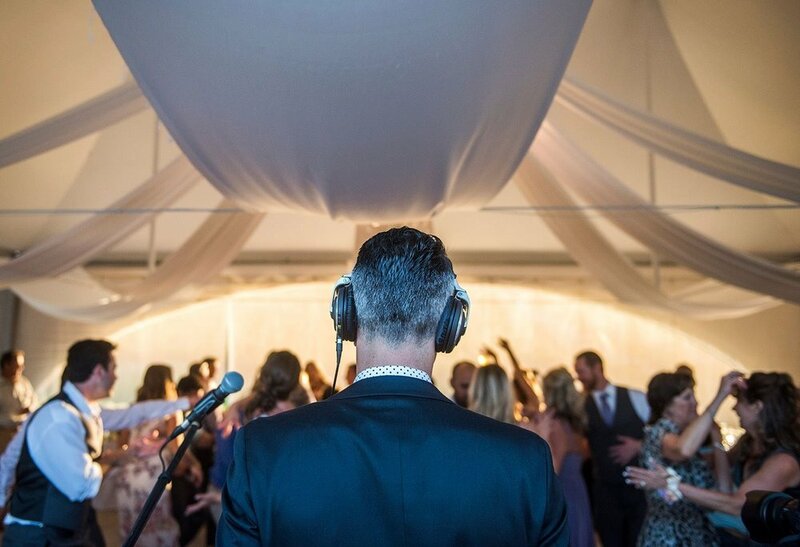 Many people overlook the most important role their DJ will play on their wedding day. Your DJ has the important job of being a confident and eloquent MC (Master of Ceremonies) for the evening. They are the person that the entire room will look to for direction throughout the night. They will deliver announcements as well as introduce people for specialty dances and toasts. Their tone will set the mood for the entire evening. Think of this as you consider hiring a budget DJ company or asking a relative to handle the DJ duties. Would you feel comfortable with them being the voice for your wedding reception? Your storybook wedding deserves the perfect soundtrack from start to finish. Wedding Packages from Daybreak S&E will take care of your ceremony, cocktail hour, dinner and dancing. Afterparty packages are also available. Fill out the inquiry form below to start the planning your special day!